Imagine a holiday with pristine white beaches, turquoise waters and tax-free shopping. Now that Cebu Pacific, the leading airline in the Philippines, has begun offering low-fare flights between Manila and Guam, it might be high time to put this US territory on the bucket list. The largest and southernmost of the Mariana Island Arc, the island of Guam is located east of the Philippines. This exotic and stunning destination is rich in natural resources, and boasts of diverse colonial history and local culture, which probably account for its one million visitors a year. Guam is lush and tropical, with breathtaking ocean views, making it seem like an untouched paradise despite its popularity among tourists. Impressively, the island manages to protect its resources well. 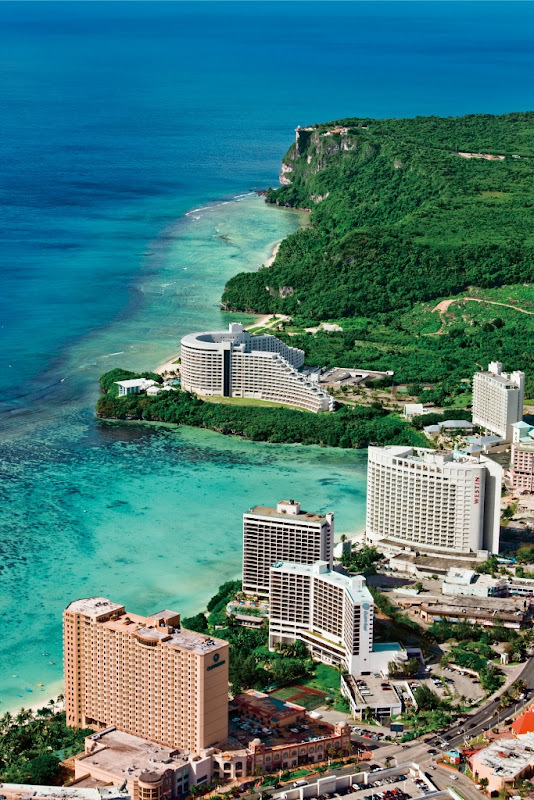 Its beaches for one, like Tumon and Tanguisson, boast of an abundant marine life. 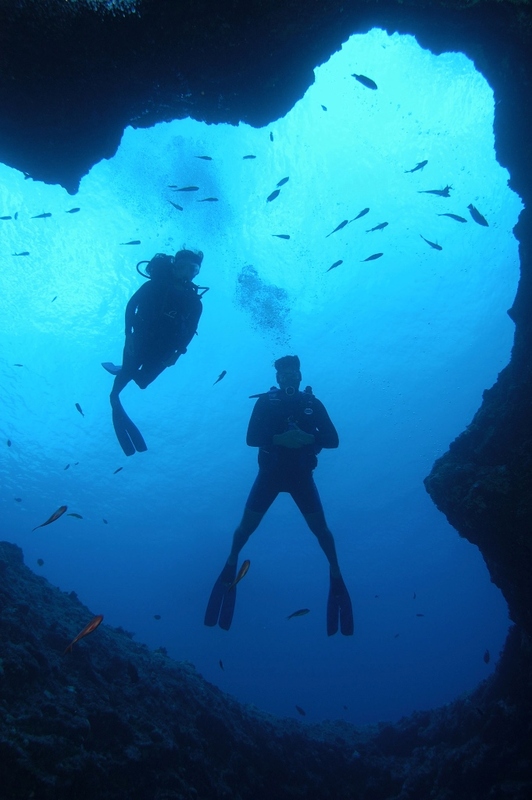 Guam is also surrounded by a thriving coral reef that makes it a year-round snorkeling and diving destination. Diving can also be a lesson in history, as among the most popular destinations in Guam are the SMS Cormoran and the Tokai Maru, shipwrecks from the two world wars. The island is also blessed with a slew of natural wonders such as towering cliffs, beautiful limestone forest terrains, and other wonders such as the Pagat Caves, Sigua Falls, Ague Cove, and Marbo Cave. One must-see wonder though is Talofofo Falls, a scenic 30-foot waterfall in the Ugum River that can be accessed by a cable car. All in all, the whole of the island is a sight to behold. Guam may be a remote island but it certainly doesn’t lag when it comes to shopping and high-end retail options. And to top it all off, shopping in Guam is duty-free. Shopaholics will find a haven in Tumon, dubbed as Guam’s center of shopping and fashion. Check out the DFS Guam Galleria and Tumon Sands Plaza, where all the popular designer brands are. All-time favorite American brands are also available at marked down prices. While the shopping industry of Guam boasts of carrying international brands, it’s their local cuisine that takes the spotlight when it comes to dining. Similar to most Asian countries, rice is a fixture in Guam; red rice, to be precise. Called hineksa' aga'ga in Chamorro language, red rice is prepared by cooking short-grain rice with achote (annatto) water. Another must-try signature local dish is kelaguen, which is similar to ceviche and enjoyed with flour or corn tortillas. This dish is prepared with chicken, octopus, or squid, in a pickling marinade of lemon juice, fresh coconut, green onions and hot red chilies. Chamorros, as the locals are called, are fond of making dishes that are closely similar to Filipino dishes, such as meat stews, coconut-infused dishes, and candied fruits, which should be easy for Filipino tourists to enjoy once there. It could be attributed to the fact that Filipinos comprise approximately 25% of Guam’s population. Grab the chance to warmly greet Guam “hafa adai” by booking a flight now! Cebu Pacific’s lowest year-round fares start from P7,197 all-in, but seat sales go as low as P2,500. Visit www.cebupacificair.com now!